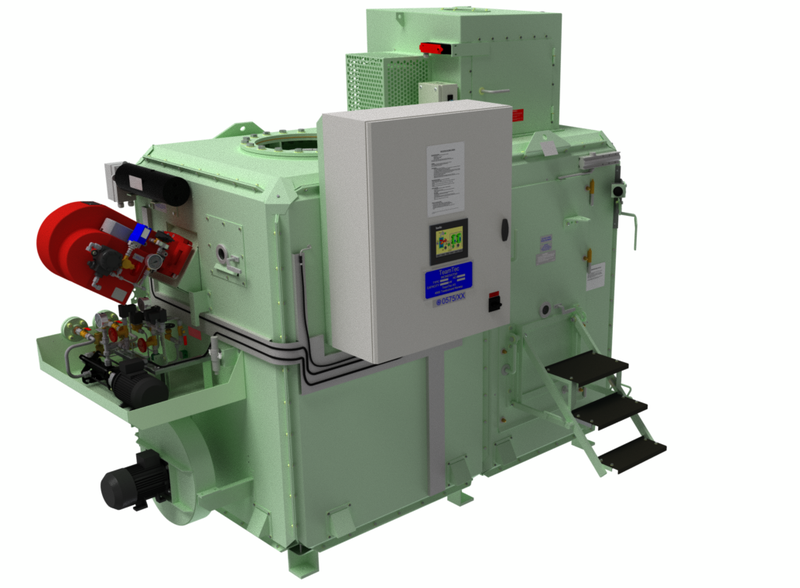 The GS900C is one of the most effective, compact and environmentally friendly marine incinerators on the market today. The model is available with manual or automatic feeding of solid waste and full automatic sludge burning. A “sludge oil killer” – high capacity incinerator, 1 177 300 kcal/h (1 369 kW). This big incinerator burns 162 l/h of sludge oil. 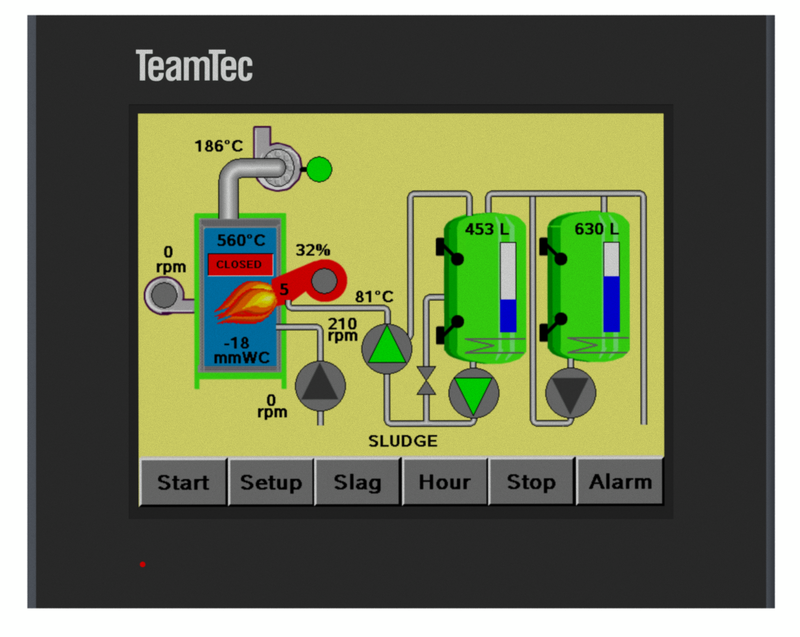 A perfect version for combining burning of sludge oil and solid waste. A big, top mounted sluice for continuous feeding of solid waste; 150 kg/h.